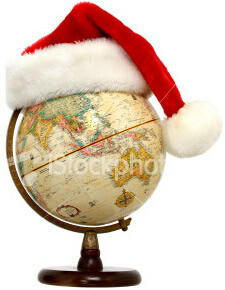 Christmas All Over The World? Ever wonder what is happening to the rest of the world during this holiday season? Well, I just began to think about this after reading what happened in China last week. According to AsiaNews, police in the eastern Chinese province of Shandong have violently arrested 270 pastors from house Churches for taking part in an “illegal religious gathering” (for a bible meeting) in the district of Hedeng near the city of Linyi. An eyewitness reported that the raid was quick and brutal. Allegedly, 50 policemen “stormed the meeting place, blindfolded and handcuffed them two-by-two,” then hauled them off to headquarters for “questioning.” While 120 were fined with “an interrogation tax” and released, dozens of others await their fate under a regime with a history of vicious religious persecution and zero tolerance for the underground church movement. This underground church movement is now estimated to have over 10 million members. Is it Christmas all over the world? Apparently not. 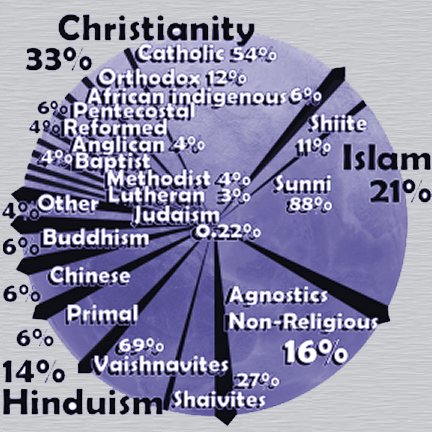 Christmas celebration extends only to those nations who believe in Christianity, or the birth of Jesus. Obviously, China is not one of them. As we celebrate Christmas, let us remember those pastors in China who have been arrested, as well as those missionaries around the world in non-Christian nations who may not be able to celebrate Christmas openly due to religious persecution. Let us pray for their covering/protection, and that the glorious hope of Jesus Christ may become a light to the respective nations where they are.